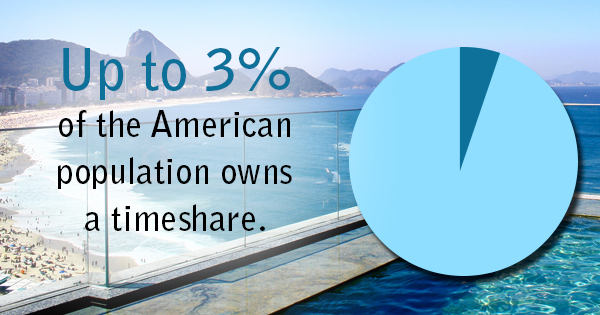 Up to 3% of the American population owns a timeshare and many of them regret their purchase. But before you go about wondering how to sell a timeshare legally or how to get a deed in lieu of foreclosure, it’s important that you know how to look out for timeshare scams. Timeshare scams, especially timeshare resale scams, take advantage of American families who regret their timeshare purchase. But how can you spot a timeshare scam? Timeshare scammers are trying to prove to you that you’re making a wise investment when really you’re making a big mistake. The representative of the timeshare scam may tell you that they hold a division that can help you resell the property later down the line, but that’s not true. Other representatives may tell you that your timeshare property will lower your tax burden and that you’ll receive deductions. They may also say there are no fees involves if you want to exchange the week you have your timeshare property available to you. These claims aren’t true. Timeshare properties won’t lower your taxes. And fees are most definitely a common burden timeshare owners share. To avoid falling into a scam or timeshare trap, don’t sign any paperwork before you have a timeshare attorney look over the document. If the timeshare sale is legitimate, the company will understand. If they’re not, expect some suspicious behavior like unsolicited phone calls. Timeshares alone can be confusing to those who are inexperienced with this area of real estate. Timeshare law can be even more complicated. This is especially true because it differs from state to state. There are a number of ways to cancel a timeshare contract, but it isn’t an easy process. Timeshare attorneys can help you navigate the process to find the best possible way out. When canceling your timeshare, you may believe it’s just you and the timeshare company. But there are actually multiple parties involved in these disputes. Whether you’re unsure of how to sell a timeshare legally or how to get out of a timeshare mortgage, Susan Budkowski can help. To learn more or to schedule a consultation, contact the law offices of Susan Budowski today.